The Terai region of today is a far cry from what it used to be. The dense jungles have largely been cleared and the region has now turned into the most productive part of Nepal. Densely inhabited, it does not reflect unique Nepalese culture but is more of a cultural melting pot; complete with mosques and temples. Still, many parts of the Western Terai offer glimpses into the untamed wilderness of the past. The wonderfully preserved national parks and reserves are home to some of the most spectacular plant and animal life across the subcontinent. 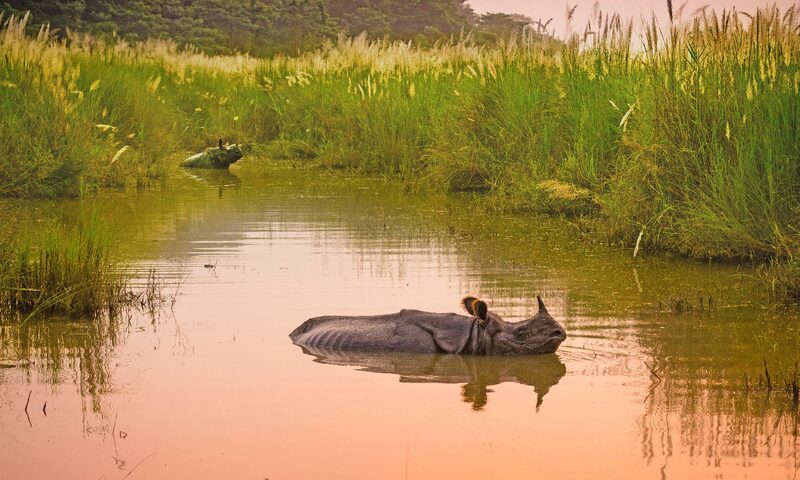 Thick tracts of riverine jungles shelter panthers, Bengal tigers and other predators, while rhinos roam freely across the swampy grasslands. Herds of deer peacefully graze away or dart across the woodlands. While thinking of the wildlife parks, Chitwan immediately comes to mind. It is the most popular and perhaps has the highest diversity of wildlife here. Being easily accessible, Chitwan’s popularity has grown all the more. If you would rather enjoy the solitude of the jungles, then go further west to Bardia and Sukla Phanta. Yes, the Western Terai is like a dream-come-true place for passionate wildlife enthusiasts. Of course, the Western Terai is not only about jungles and wildlife, it has its fine share of attractions for the history buffs. In fact, most travelers head to Lumbini, the birthplace of the Buddha. Also, many archeological wonders have been unearthed at nearby Tilaurakot. Now, for some useful travel trivia on Western Terai! Foreigners are allowed to pass through four border crossings. Most people use Sonauli as it’s very convenient to visit the popular tourist destinations of Lumbini and Chitwan from here. 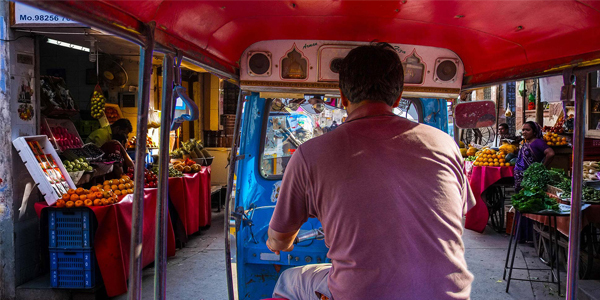 Sonauli is also on the direct route between the holy Indian city of Varanasi and Kathmandu. On the far western frontier, lies the crossing point of Mahendra Nagar. Besides, there are the crossing points to the south of Nepalgunj or Dhangadhi.